Pugpig supports the integration of the Facebook SDK on Android and iOS. You will need to set up an app in the Facebook Developer console. We will need the following information from your account to configure the Facebook SDK in your app. If you want to share your app with the Kaldor Facebook Developer account during development you will to need request our Facebook ID so you can add us as a friend. 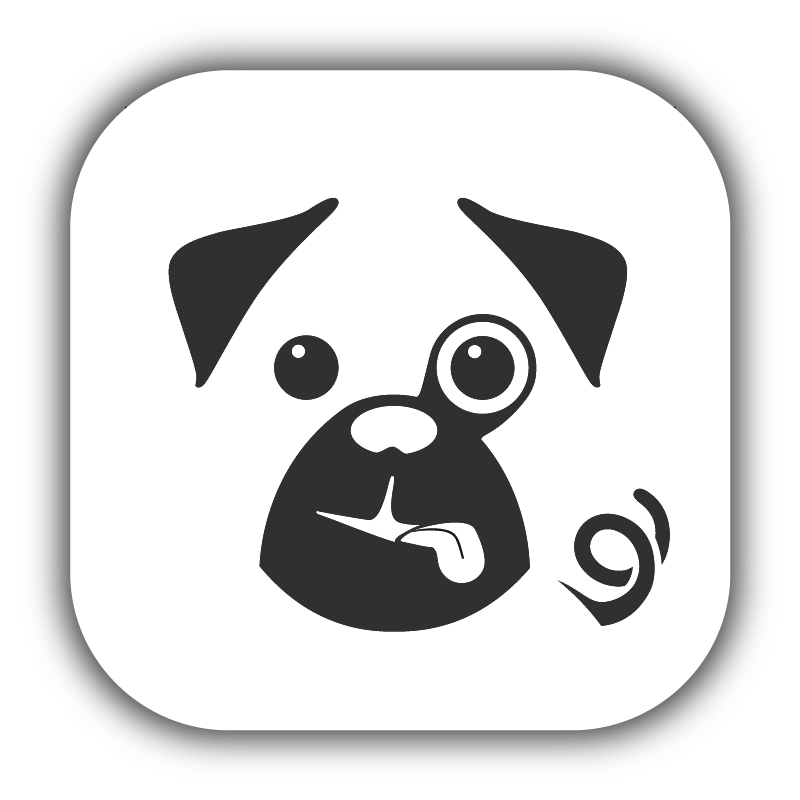 Adding the Facebook SDK to your Pugpig app is usually a couple of hours effort per platform and application.